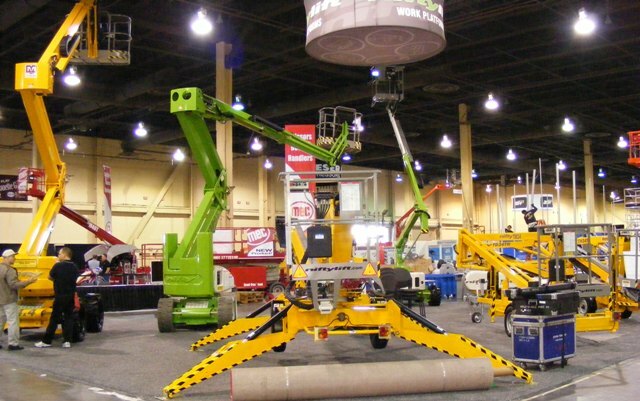 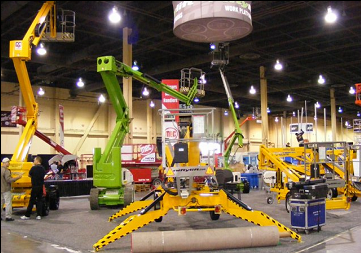 The largest Aerial Work Platform Dealer in the US. 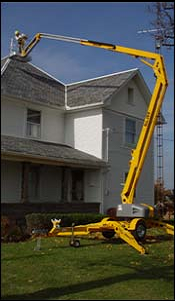 and other construction related products. 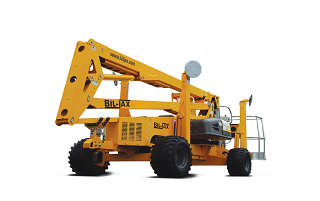 The Bil Jax line of over 6,000 different finished parts is still the most comprehensive product offering in the industry. 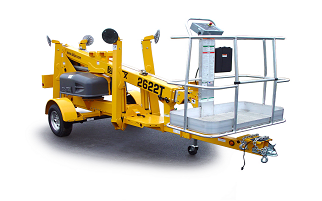 4 Models to Choose From - Capacities Ranging from 4,000 Lbs. 5,000 Lbs. 7000 Lbs. 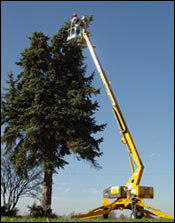 12,000 Lbs. 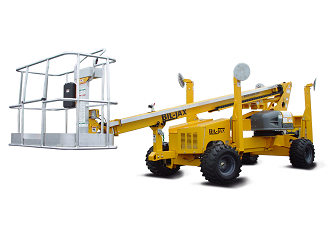 Hydraulic lift trailers. 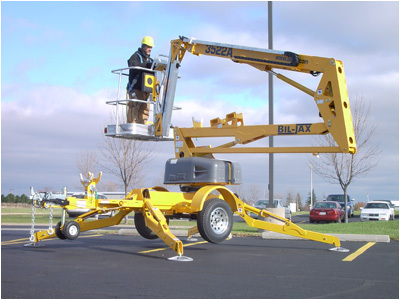 All models offer one person operation, ground level deck lowering, towing ease, smooth ride fully loaded, quality painted finish, diamond tread-plated deck, and heavy duty construction for years of durable, reliable service. 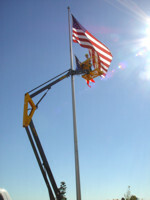 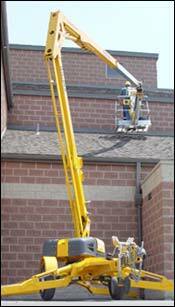 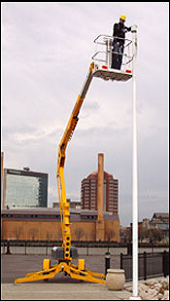 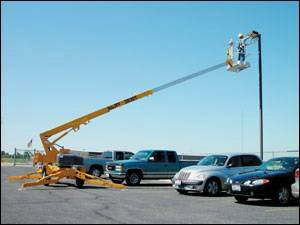 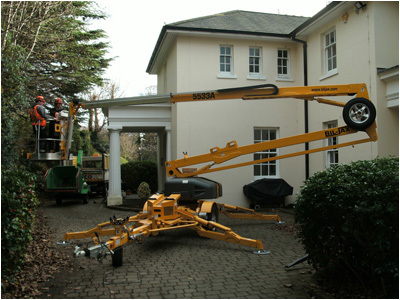 Aerial Work Platform - Aerial Work Platforms, Parts, Repairs, Sales and Service.